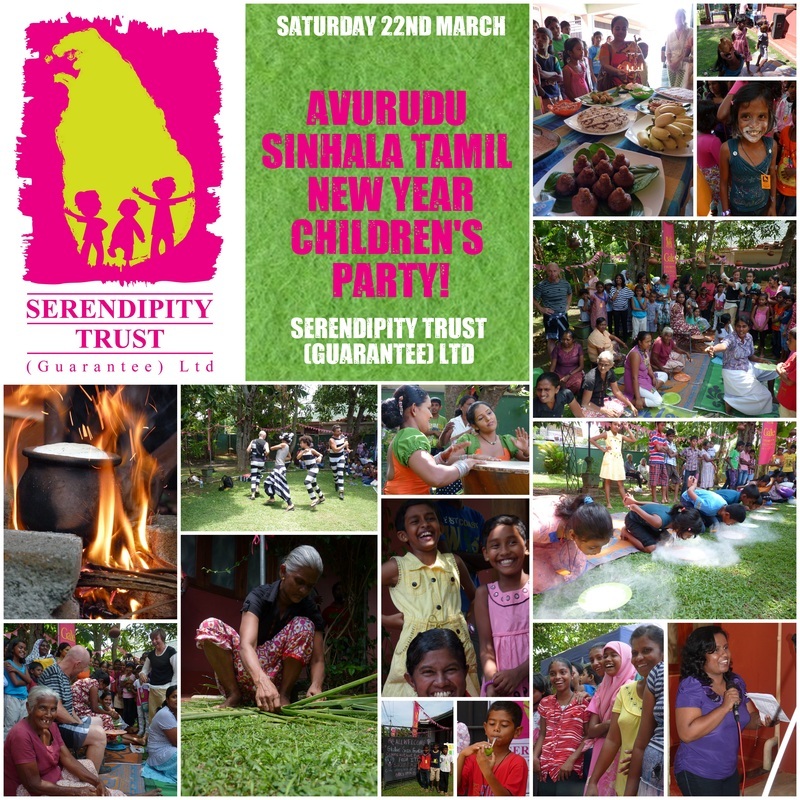 The Serendipity Trust (Guarantee) Ltd held a special Avurudu Festival for children from the local community including the Yasodara Children's Home and Dangedara Jayawardena MV to celebrate the Sinhala and Tamil New Year! Children delighted in New Year traditions such as Raban Drum Playing, eating Milk Rice, Lighting the Traditional Oil Lamp and Boiling Over Milk to mark the coming of the new year. Following these customs, the children enjoyed traditional games such as Lime and Spoon Races, Tug of War, Coconut Scraping Races, Cadjun Coconut Leaf Weaving, Pot Smashing, Pin the Eye on the Elephant and many more! Refreshments included cake, cool drinks and pink ice creams!! 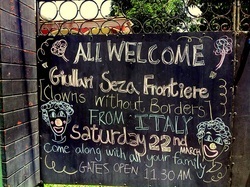 Following the New Year Festivities the local community were treated to a special performance by Giullari Seza Frontiere (Jesters Without Borders) who performed their final show in Sri Lanka. Many thanks to everyone who made this event such a success!